[GiorgiQ] needed a UV light to cure the etch resist on his printed circuit boards, and what better way to accomplish this than to build the perfect UV light box himself? The box consists of a custom PCB (of course) featuring a pair of 12V relays tripping quad 9×12 matrices of 400nm UV LEDs, with a total of 432 diodes in use — not to mention resistors to protect the LEDs. All of it is run by an Arduino Nano. The enclosure is made out of 12mm MDF and 3mm cast acrylic, and the circuit board fits into a tray sliding on drawer sliders, allowing a resist-covered board to be placed in a carrier and slid back in. DIY light boxes mostly don’t look as slick as [GiorgiQ]’s, but they’re a fairly common project. This one also uses 9×12 matrices of UV LEDs, while a distinctly simpler project involves making a UV exposure box out of fluorescent lights. The Open Source Underwater Glider has just been named the Grand Prize winner of the 2017 Hackaday Prize. As the top winner of the Hackaday Prize, the Open Source Underwater Glider will receive $50,000 USD completes the awarding of more than $250,000 in cash prizes during the last eight months of the Hackaday Prize. More than one thousand entries answered the call to Build Something That Matters during the 2017 Hackaday Prize. Hardware creators around the globe competed in five challenges during the entry rounds: Build Your Concept, Internet of Useful Things, Wings-Wheels-an-Walkers, Assistive Technologies, and Anything Goes. Below you will find the top five finisher, and the winner of the Best Product award of $30,000. Grand Prize Winner ($50,000 USD): The Open Source Underwater Glider is an AUV (Autonomous Underwater Vehicle) capable of long-term underwater exploration of submarine environments. Where most AUVs are limited in both power and range, the Open Source Underwater Glider does not use active propulsion such as thrusters or propellers. This submersible glides, extending the range and capabilities of whatever task it is performing. The Open Source Underwater Glider is built from off-the-shelf hardware, allowing anyone to build their own copy of this very capable underwater drone. Extended missions of up to a week are possible, after which the Glider would return home autonomously. Second Place ($20,000): The Connected Health project aims to bring vital sign monitoring to the masses with a simple, inexpensive unit built around commodity hardware. 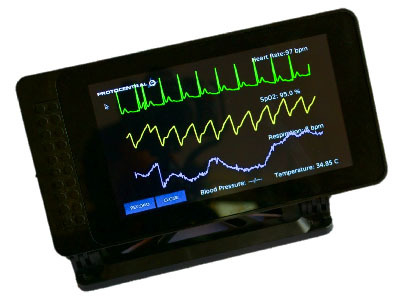 This monitoring system is connected to the Internet, which enables remote patient monitoring. 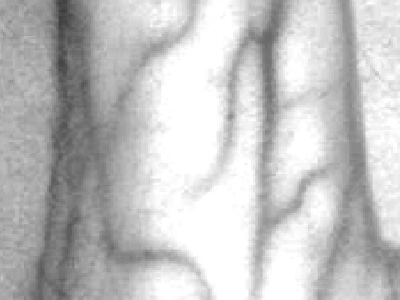 Third Place ($15,000): This Assistance System for Vein Detection uses off-the-shelf components and near-IR imaging to detect veins under the skin. This system uses a Raspberry Pi and camera module or a modified webcam and yet is just as reliable as professional solutions that cost dozens of times more than this team’s prototype. Fourth Place ($10,000): The Adaptive Guitar is an electromechanical system designed to allow disabled musicians to play the guitar with one hand (and a foot). 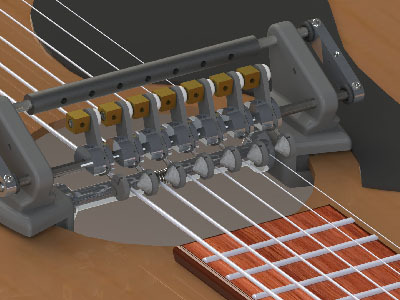 This system strums the strings of a guitar while the musician frets each string. Fifth Place ($5,000): Tipo is effectively a Braille USB keyboard designed for smartphones. The advent of touchscreen-only phones has unfortunately left the visually impaired without a modern phone. Tipo allows for physical interaction with modern smartphones. The winner of the Best Product is Tipo : Braille Smartphone Keypad. Tipo is the solution to the problem of the increasingly buttonless nature of modern smartphones. A phone that is only a touchscreen cannot be used by the visually impaired, and Tipo adds a Braille keypad to the back of any phone. 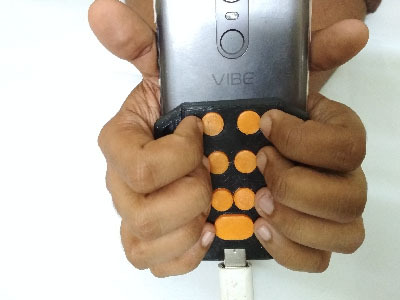 It is effectively a USB keypad, designed for Braille input, that attaches to the back of any phone. The Best Product competition ran concurrently with the five challenge rounds and asked entrants to go beyond prototype to envision the user’s needs, manufacturing, and all that goes into getting to market. 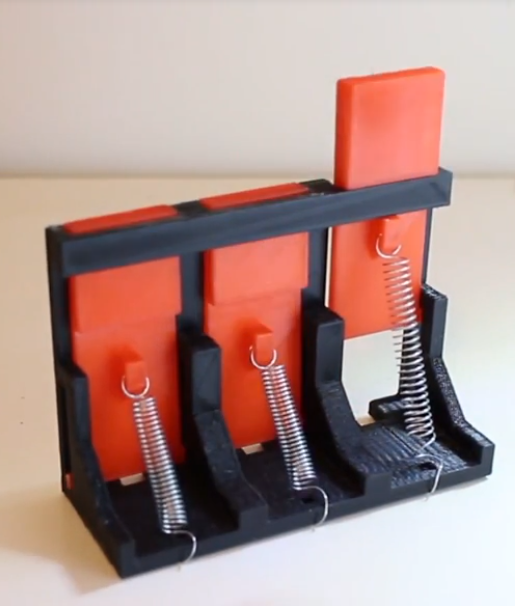 By winning the Best Product competition, the creators of Tipo will refine their design, improve their mechanical build, start looking at injecton molding, and turn their 3D printed prototype into a real product that has the ability to change lives. Congratulations to all who entered the Hackaday Prize. Taking time to apply your skill and experience to making the world better is a noble pursuit. It doesn’t end with the awarding of a prize. We have the ability to change lives by supporting one another, improving on great ideas, and sharing the calling to Build Something that Matters. In an age of ultra-powerful GPUs and cheap processors, computational techniques which were once only available to those with a government-sized R&D budgets are now available to the everyday hacker. An example of industry buzzword turned desktop software is the field of “computational fluid dynamics”, which put simply allow modeling how gasses or liquids will behave when moving through a cavity under specific conditions. 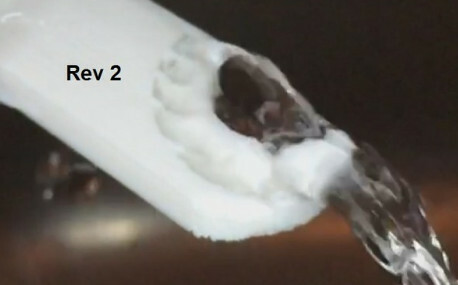 Extensive utilization of these fluid simulations are often cited as one of breakthrough techniques which allowed SpaceX to develop their engine technology so rapidly when compared to Apollo and Shuttle era methods. But just because anyone with a decent computer has access to the technology used for developing rocket engines doesn’t mean they have to use it. What if you prefer to do things the old-fashioned way? Or what if, let’s me honest, you just can’t figure out how to use software like Autodesk CFD and OpenFOAM? That’s exactly where [Desi Quintans] found himself when developing GUST, his cooling duct for i3-type 3D printers. [Desi] tried to get the big name fluid simulation projects working with his prototype designs for an improved cooling duct, but had no end of trouble. Either the learning curve was too steep, or the simulation wasn’t accurate enough to give him any useful data. But remembering that air is itself a fluid, [Desi] took his simulation from the computer to the sink in order to better visualize what his cooling duct was doing to the airflow. [Desi] printed up a box with a hole in the bottom that would connect up to his nozzles under test. As the volume of water in the box would be a constant between tests, he reasoned that this would allow him to evaluate the different nozzles at the same pressure. Sure enough, he found that the original nozzle design he was using caused chaotic water flow, which backed up what he was seeing in his experiments when mounted onto the printer. After several iterations he was able to tame the flow of water by using internal baffles and fins, which when tested in water created something of a laminar flow effect. When he tried this version on the printer, he saw a clear improvement in part cooling, verifying that the behavior of the air and water was close enough for his purposes. We’ve seen other projects that successfully used fluid simulations in their design before, but the quick and dirty test procedure [Desi] came up with certainly has its charms.